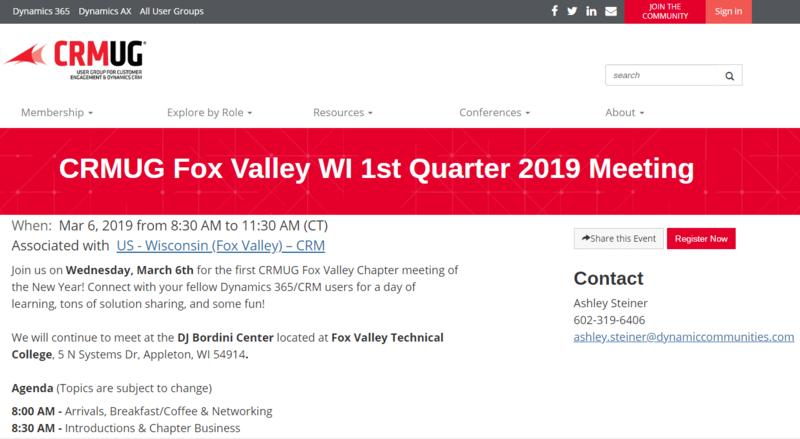 CRMUG invites you to attend the 1st Quarter 2019 CRMUG Chapter Meeting in the Fox Valley area of Wisconsin from 8:30, to 11:30 a.m. CST on Wednesday, March 6, 2019. We are excited to see you at the first meeting of the New Year – as they say, new year, new you, new Dynamics goals (or something like that, right?)! 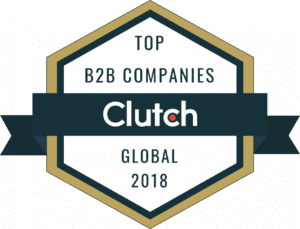 Register when you click the button, below. Workflows provide a lot of functionality right out of the box but can be extended to do even more by developers. Luckily, you don’t have to be a developer to take advantage of the tools that members of the D365 community have already provided (for free). We’ll walk through the different libraries that are available and some of their more useful features.